After no one successfully picked the winning numbers for last week’s $80 million Powerball draw, it has now jackpotted for the eighth week in a row to a new record of $100 million. 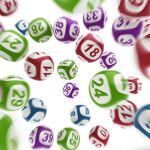 The $100 million jackpot is the largest prize pool ever for Australian Powerball in the 22 years it has been running. 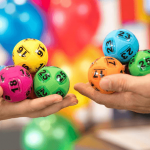 “While we hope that next week is the week these lottery records are broken, it’s hard to know just how high the jackpot will go if the Powerball winning numbers don’t come up for Australian lottery players,” Matt Hart, spokesman for The Lott, said of the record breaking draw. If one lucky player does win Powerball draw no. 1161 on Thursday 16 August 2018, it will eclipse the previous record and become the single largest lottery win ever in Australia. 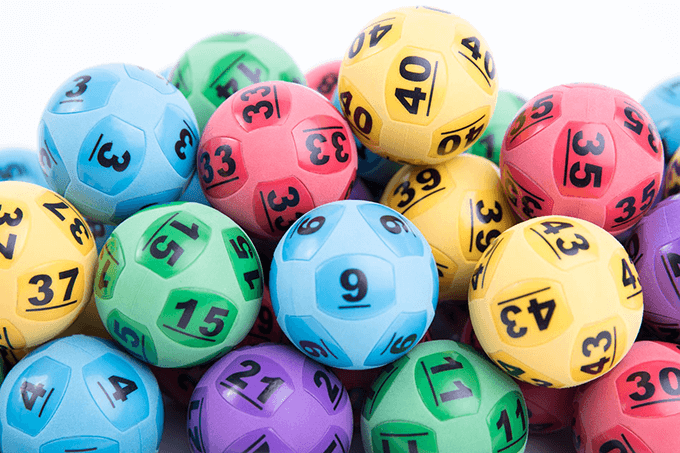 The largest single winning ticket in Australian lottery history was $70 million Powerball in January 2016. This year the $55 million in January was also claimed by a single ticket, however they created quite the mystery after taking almost 6 months to claim their prize following a massive public campaign to find the winner. 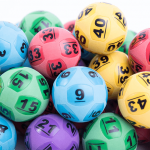 Last week’s other massive jackpot, the $70 million Oz Lotto was won by two lucky people, a man in his 50s from Lithgow in New South Wales and a woman from country Victoria. They each won a life-changing $35 million. For your chance to also become a multi-millionaire and win the record $100 million Powerball jackpot buy your tickets online now from our trusted lottery partner. Buy your Powerball tickets here – closes Thursday night 6:45pm.